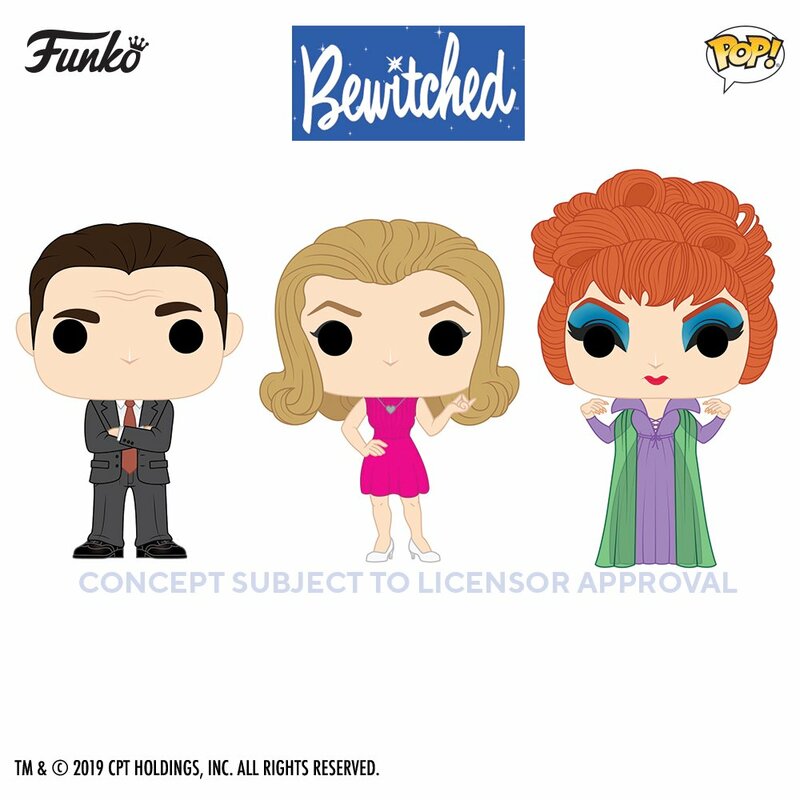 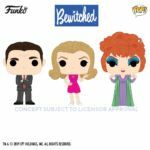 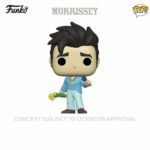 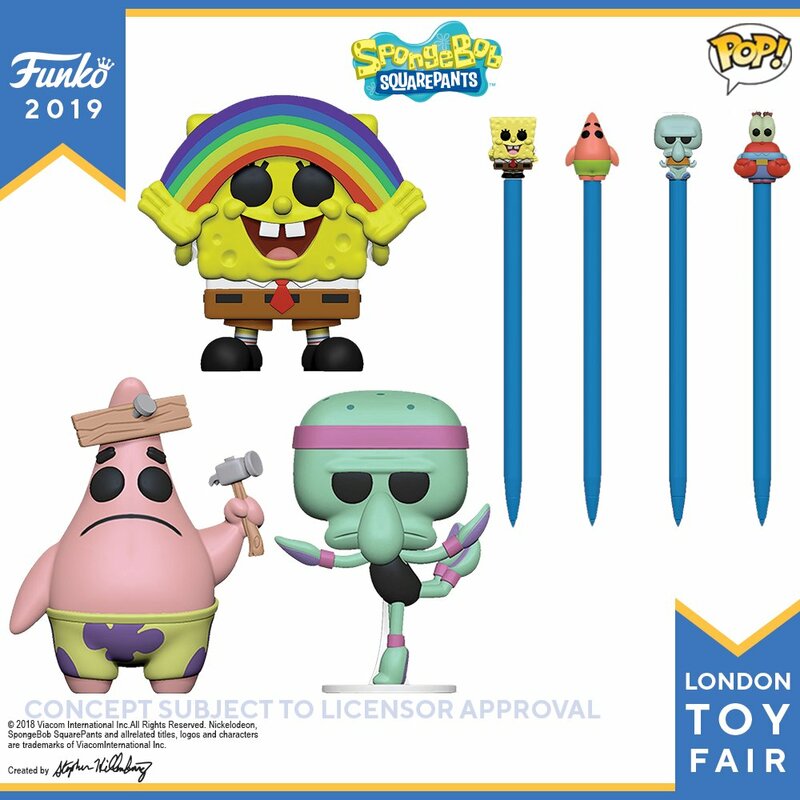 As with most toy shows and conventions, Funko is revealing a ton of new items. 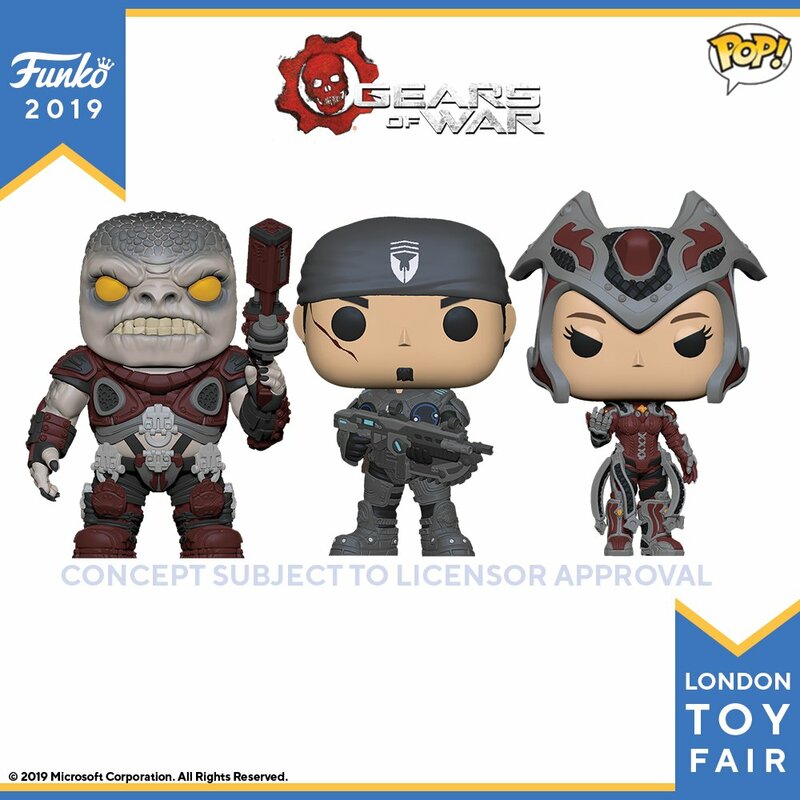 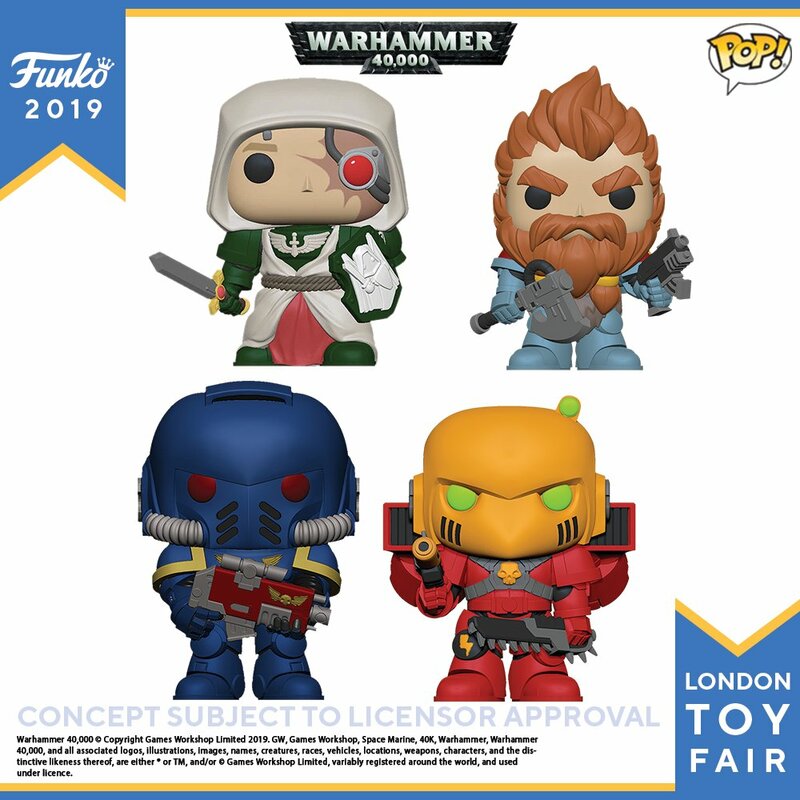 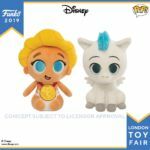 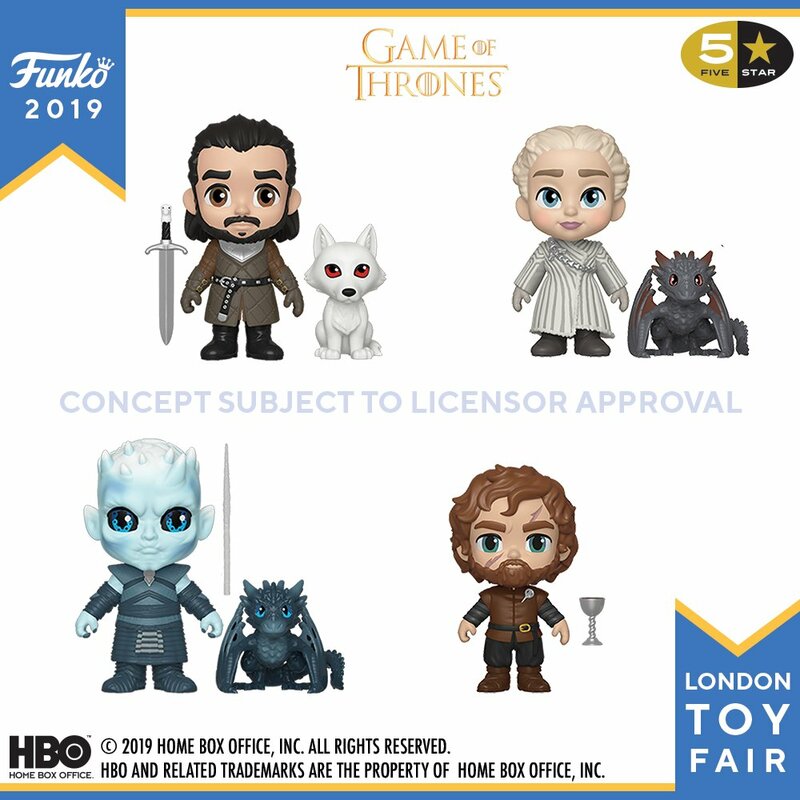 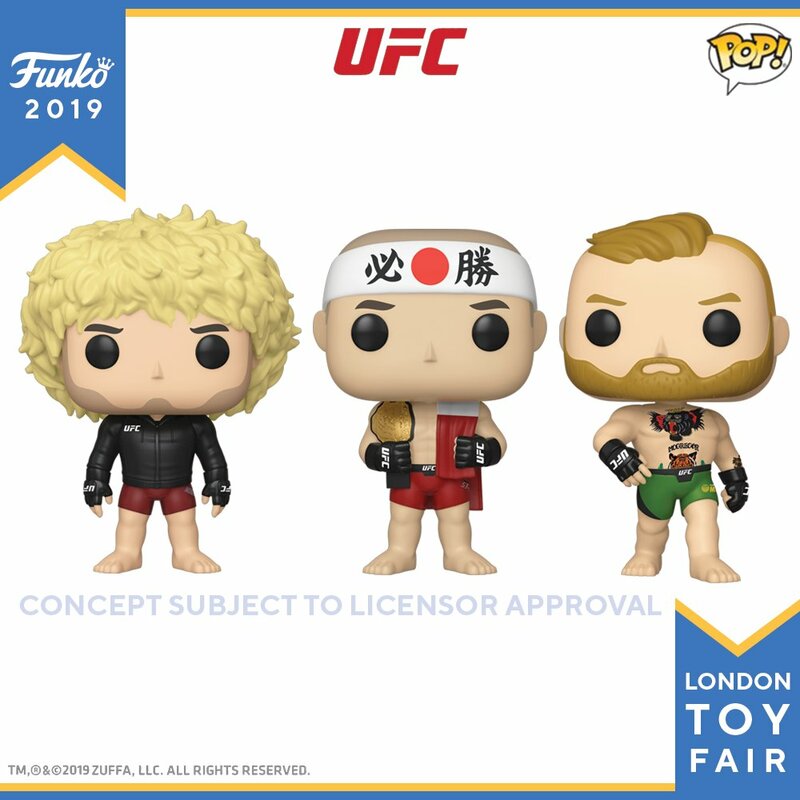 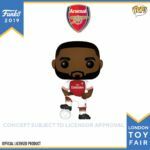 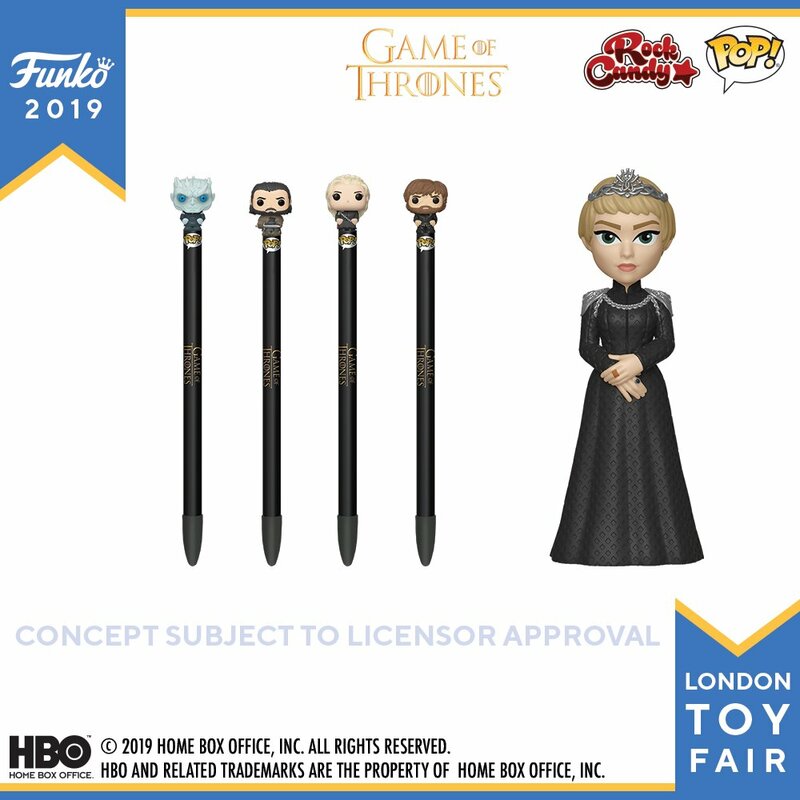 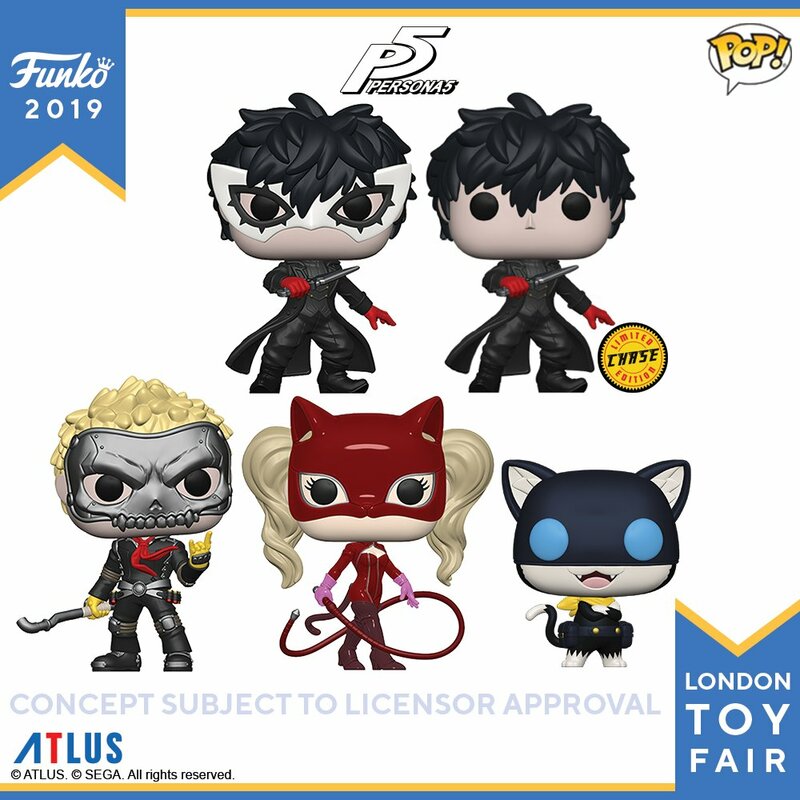 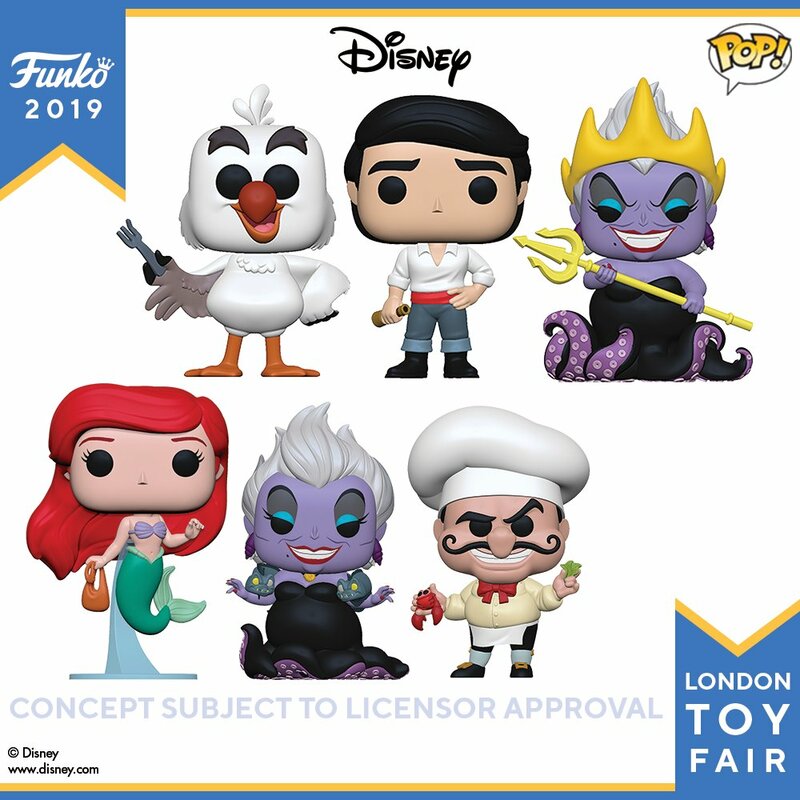 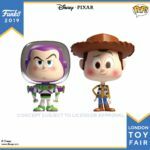 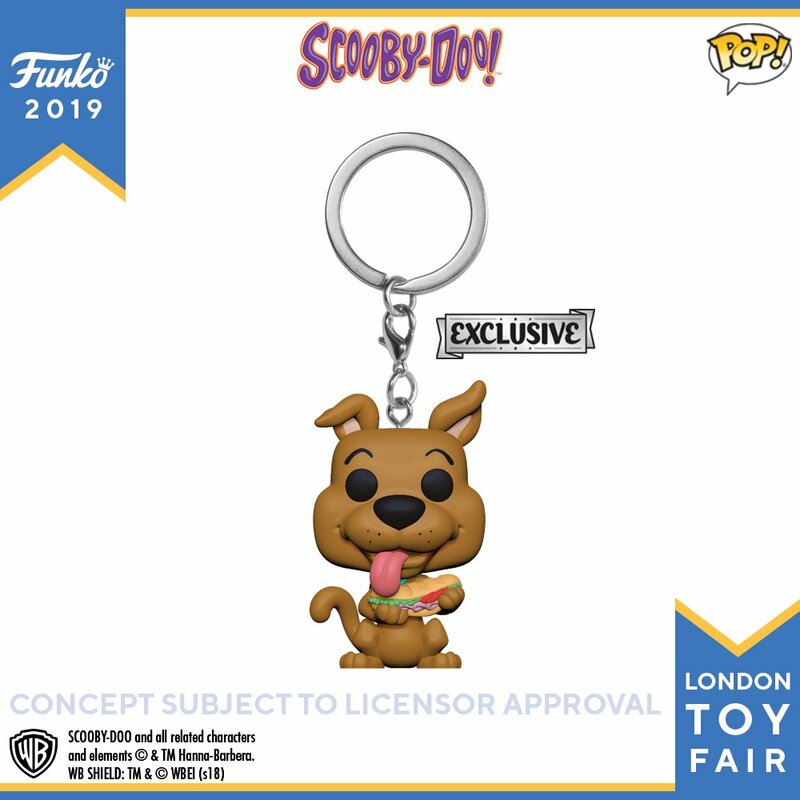 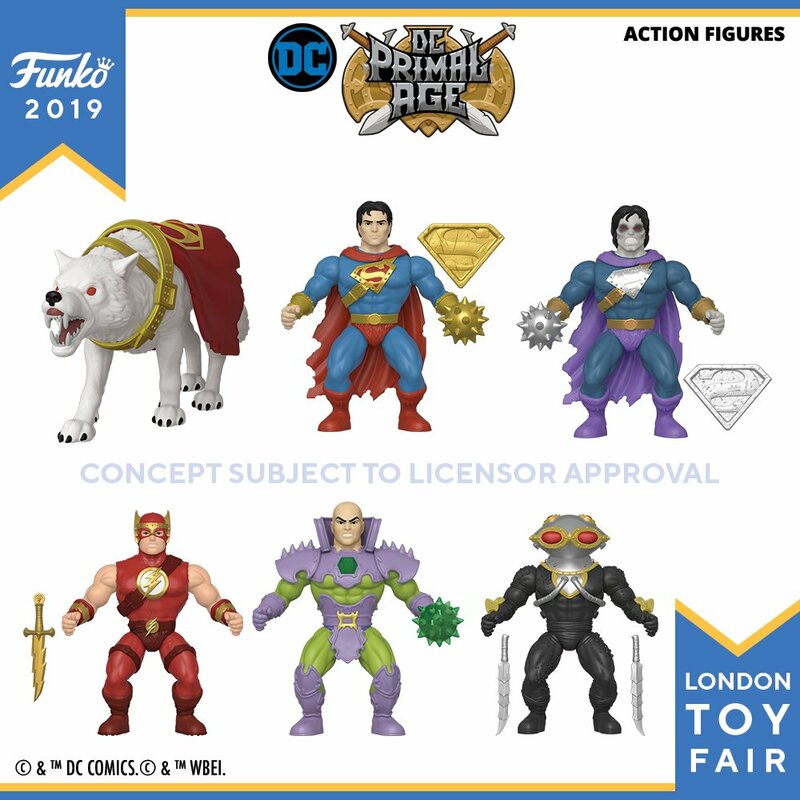 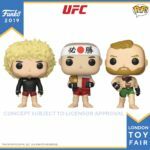 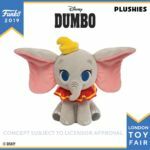 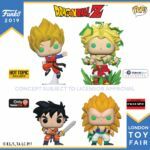 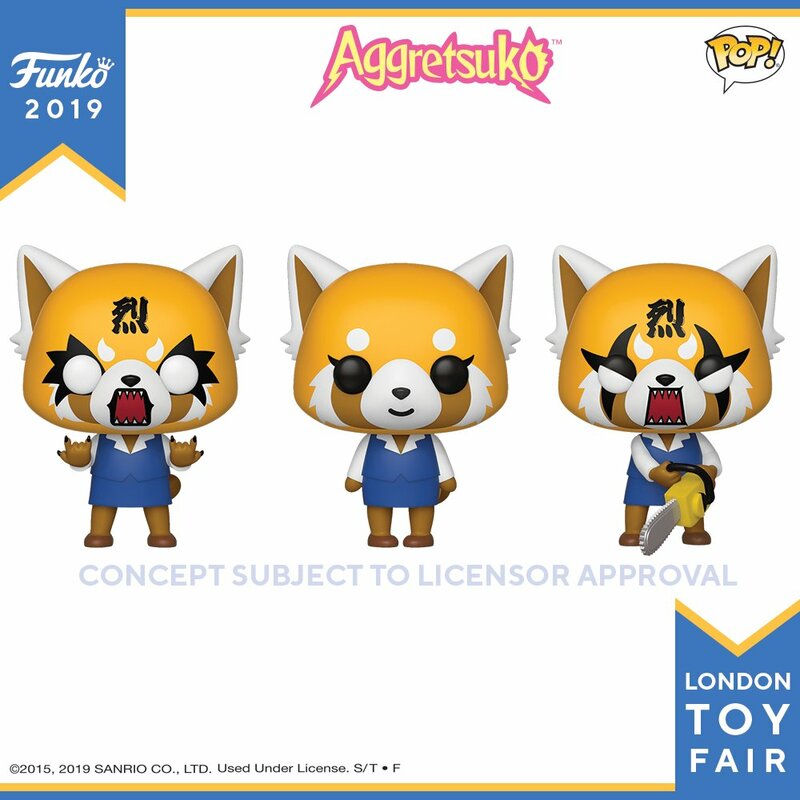 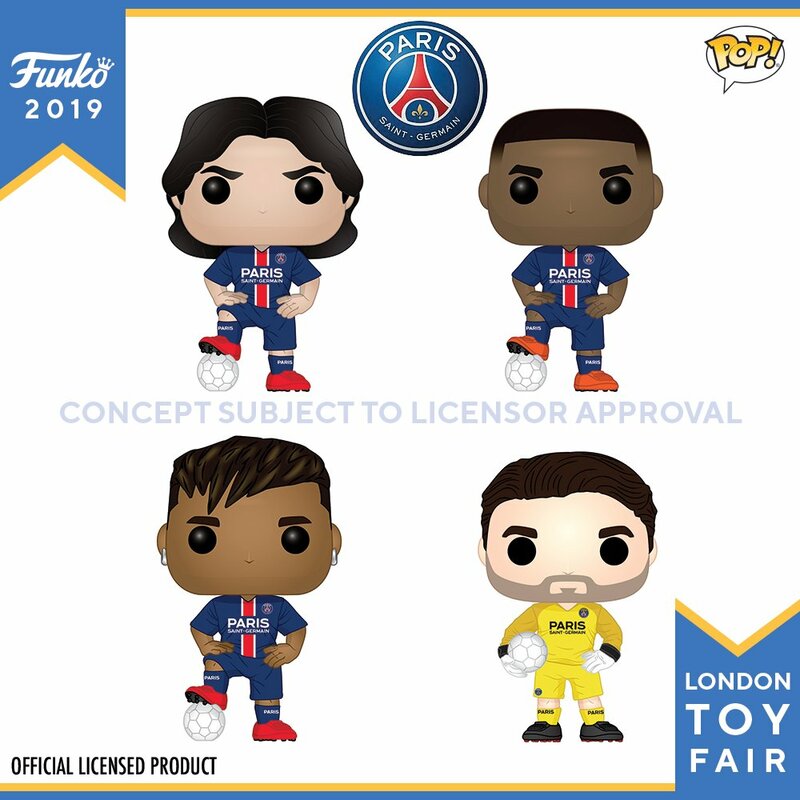 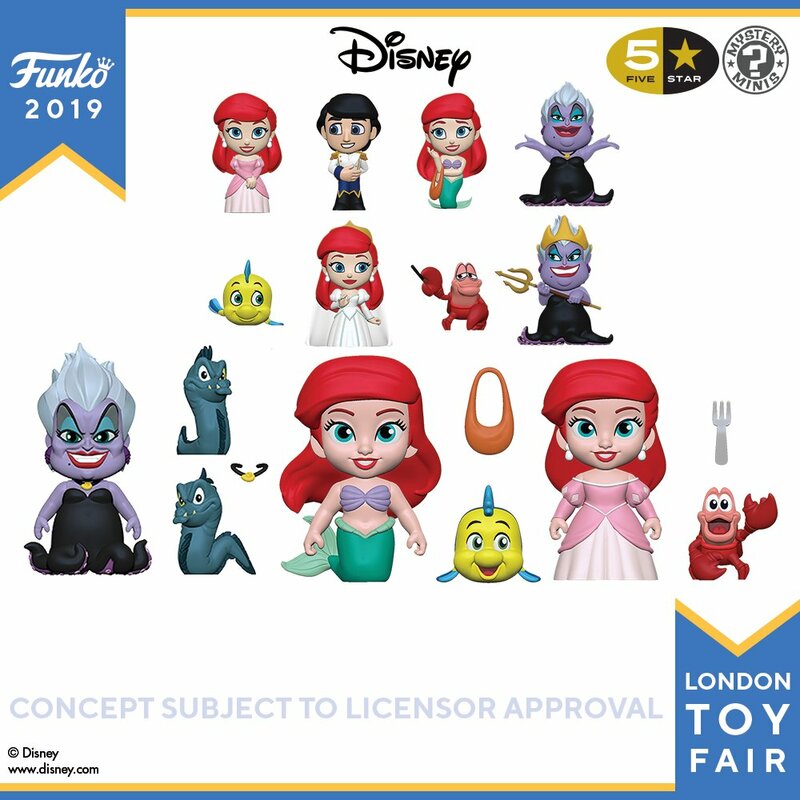 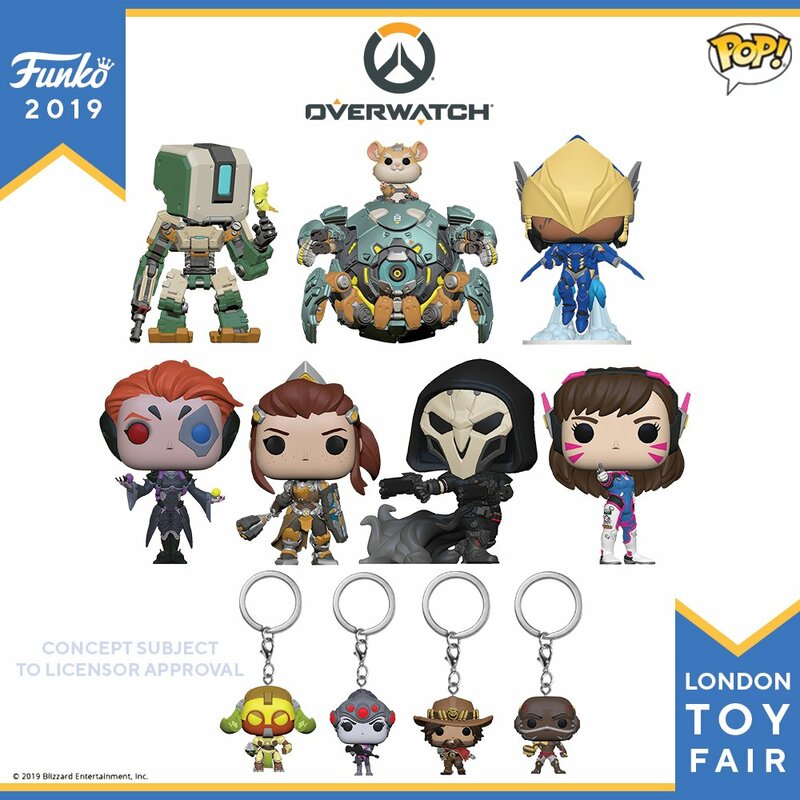 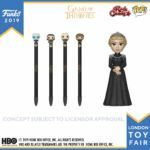 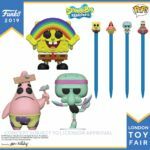 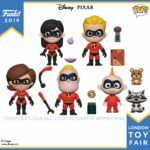 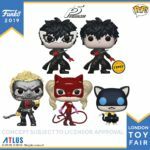 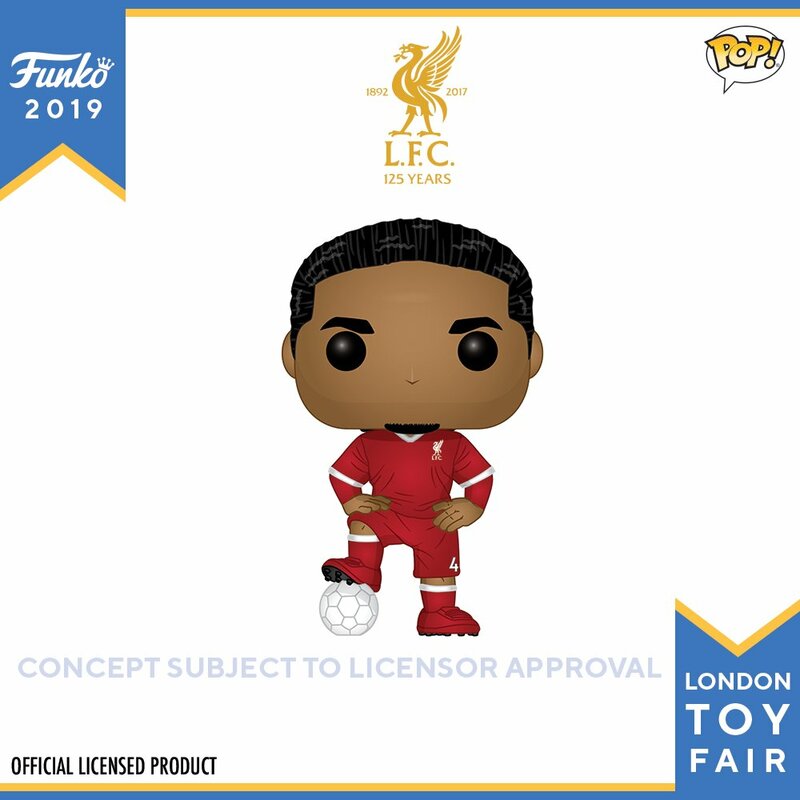 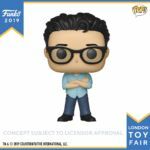 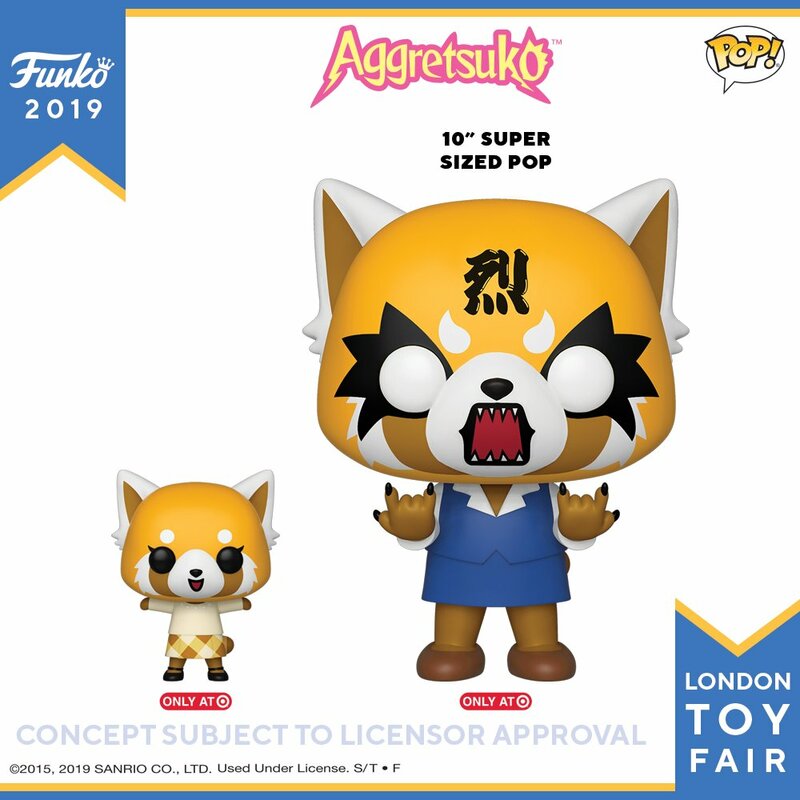 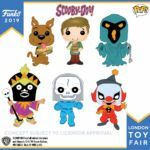 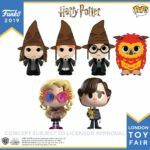 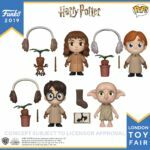 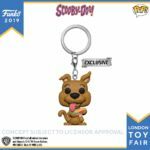 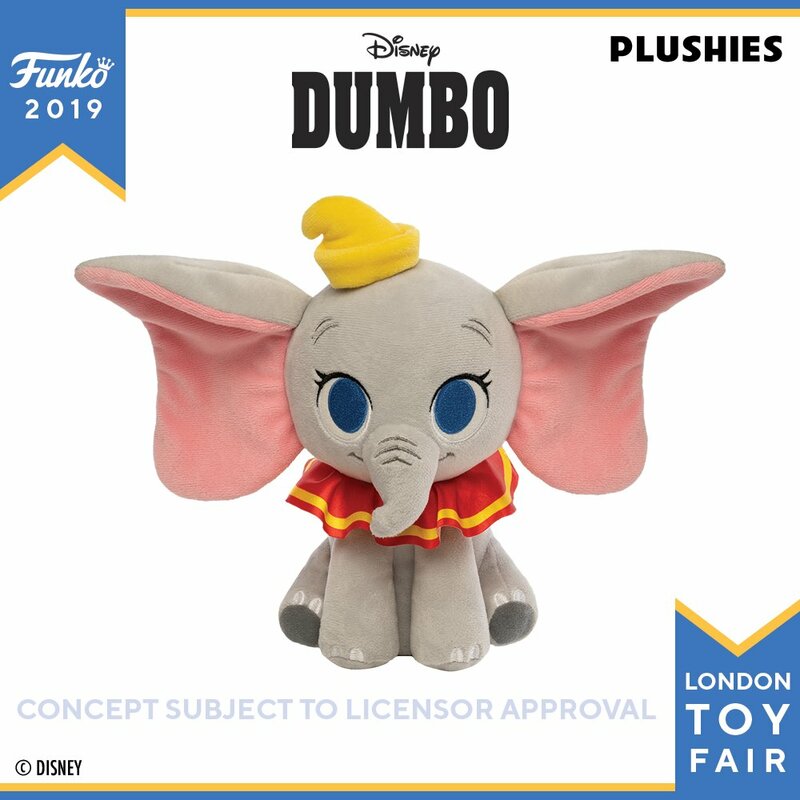 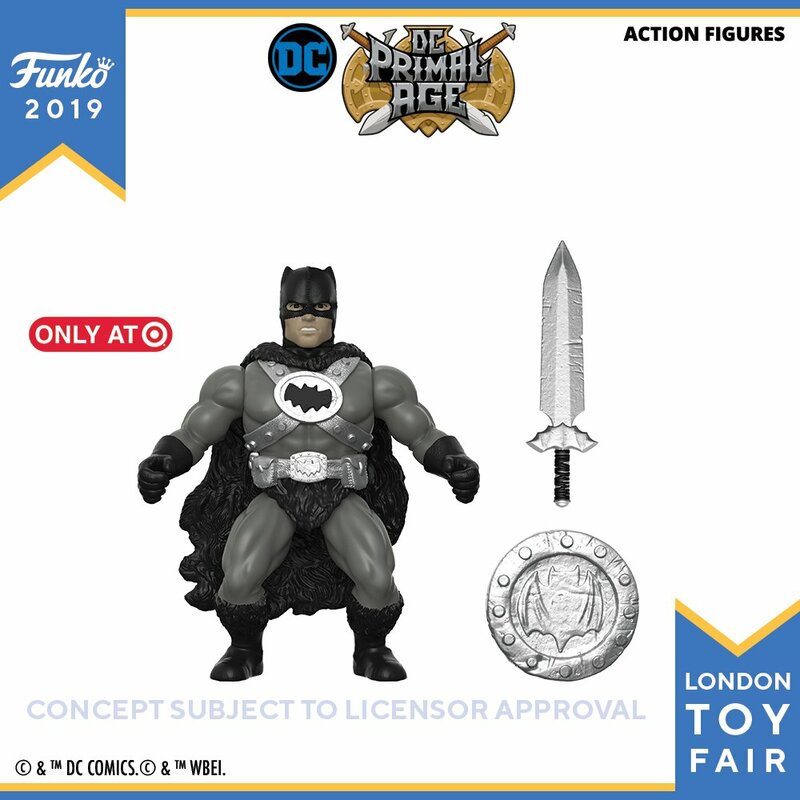 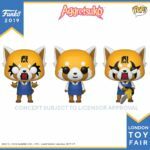 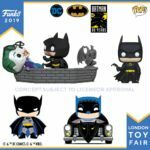 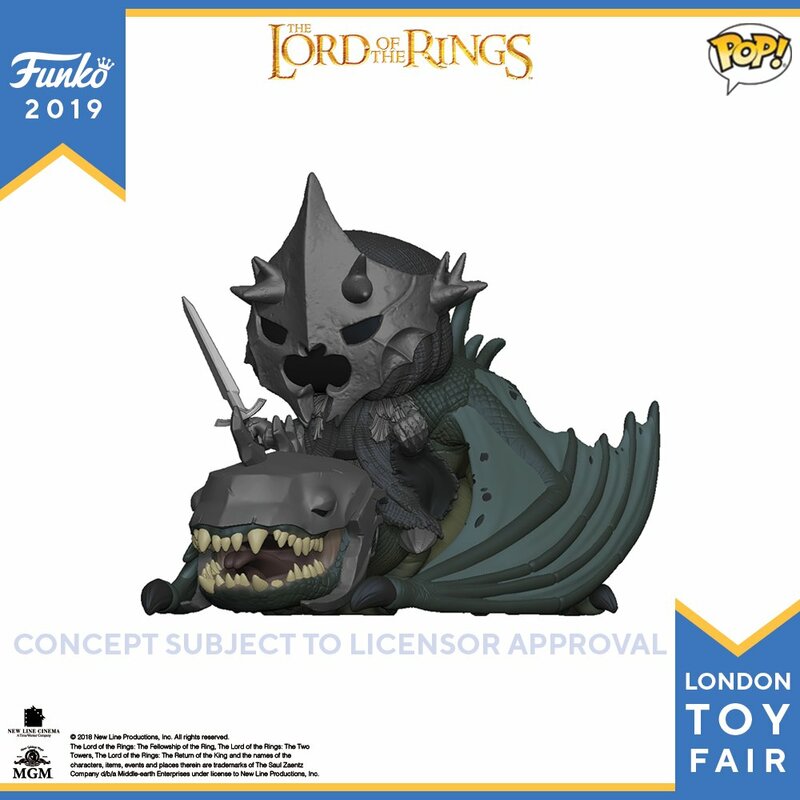 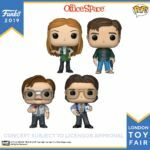 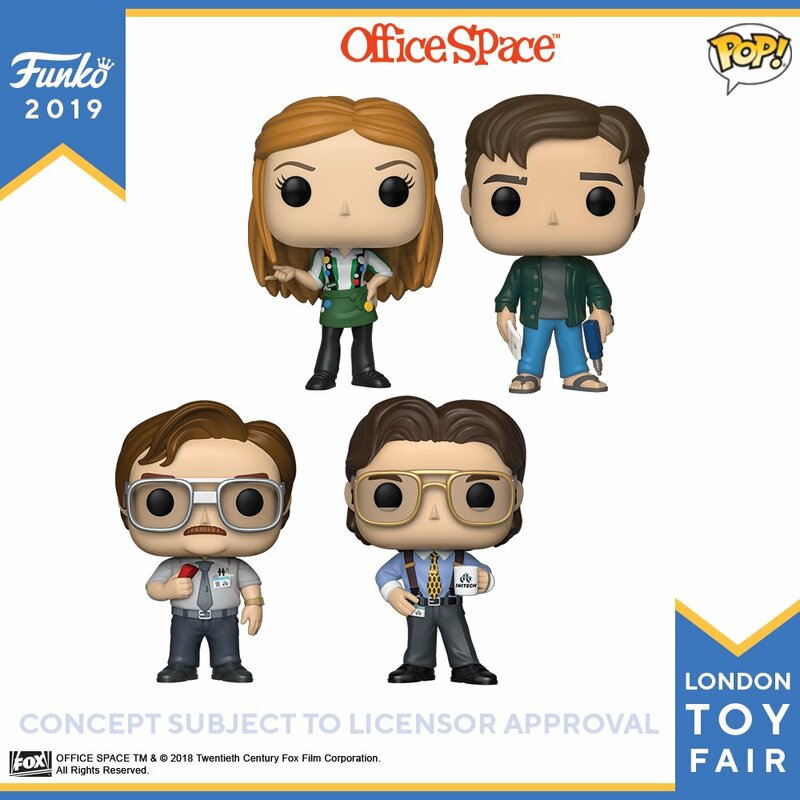 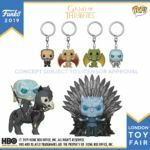 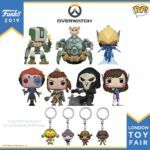 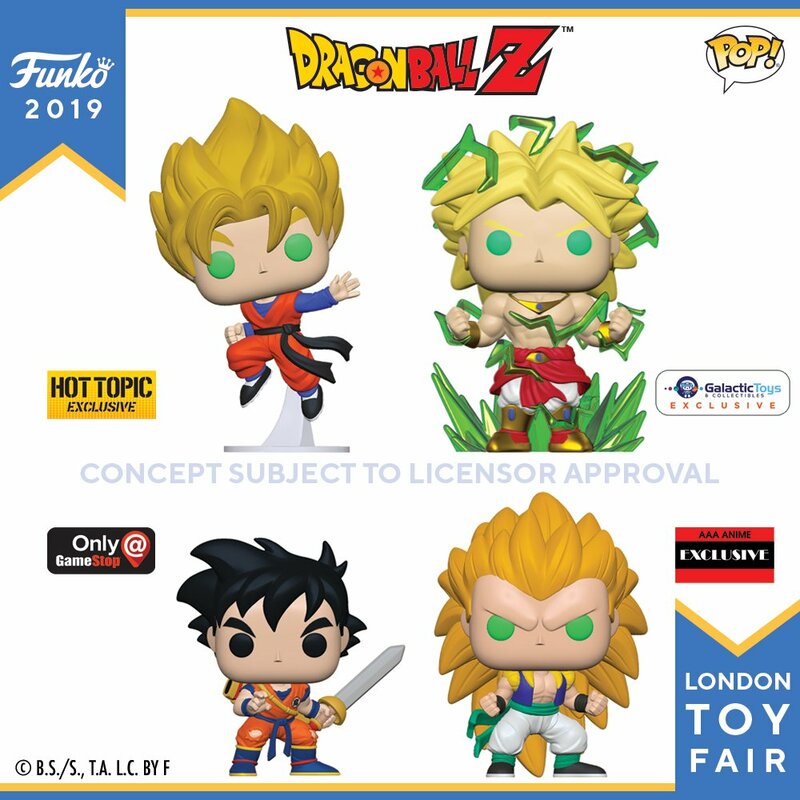 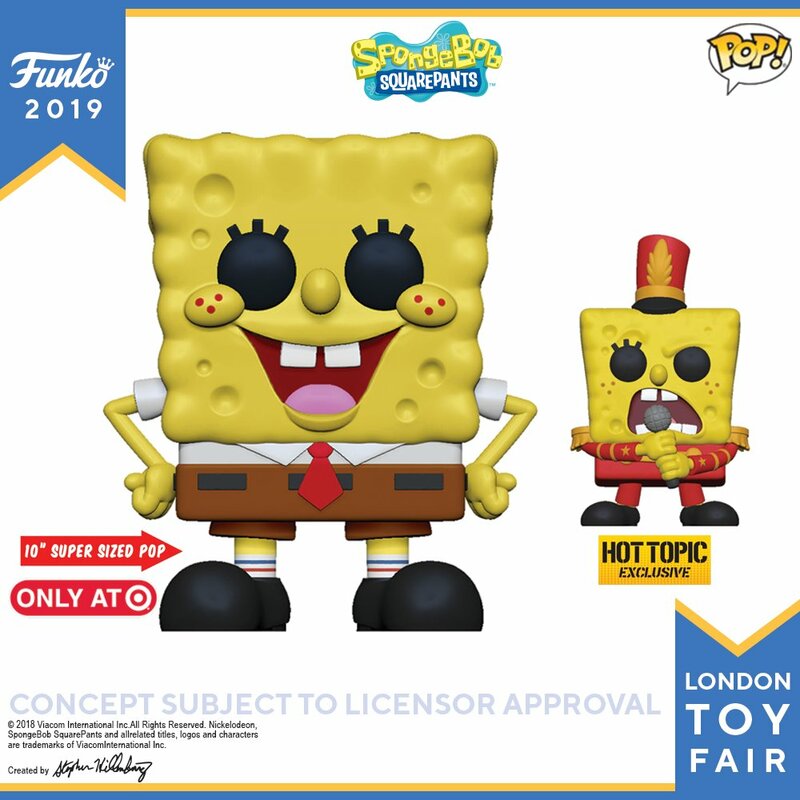 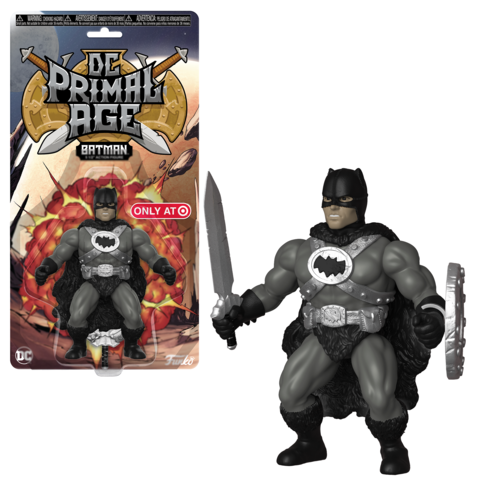 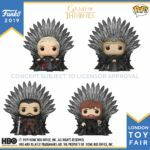 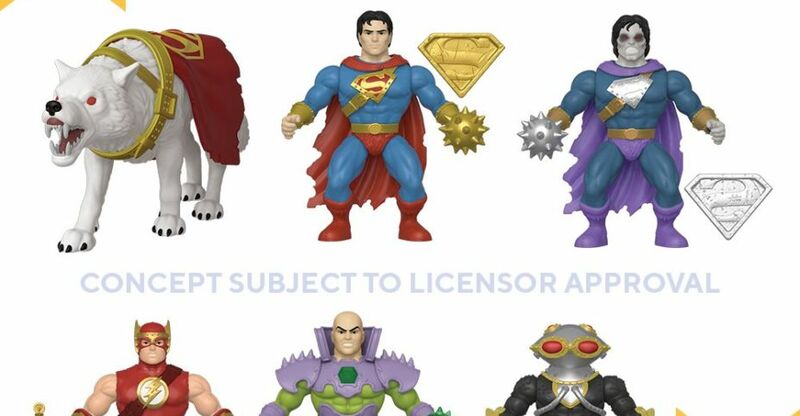 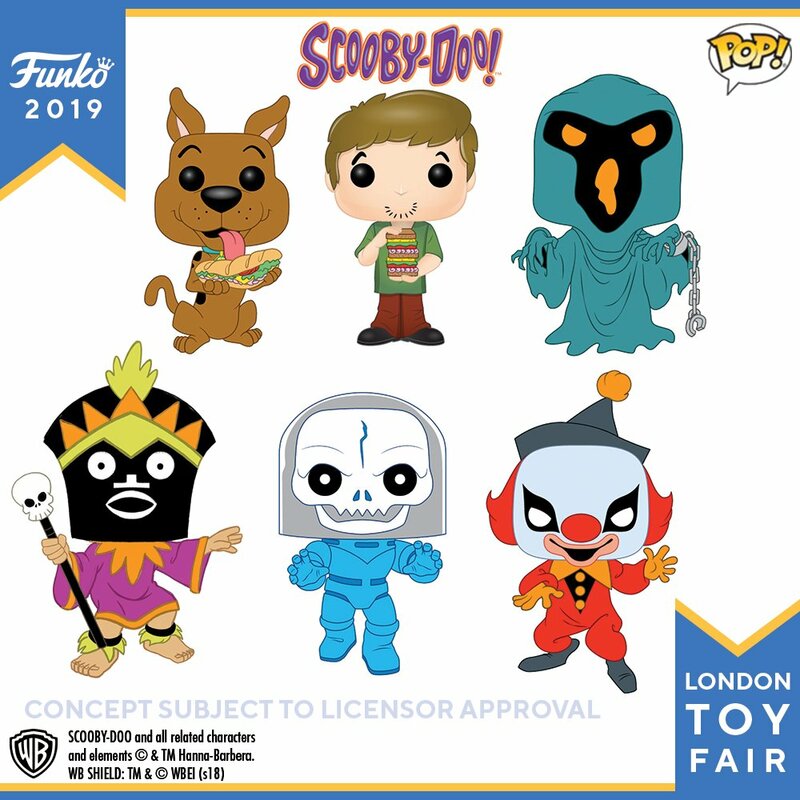 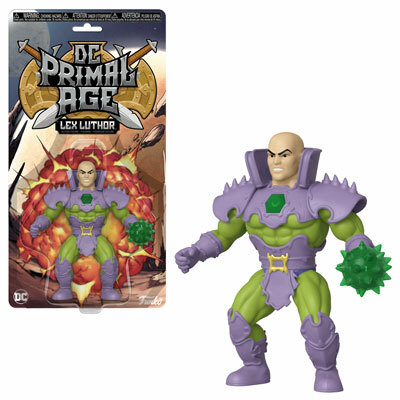 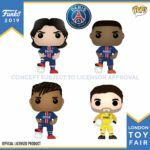 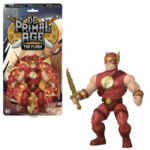 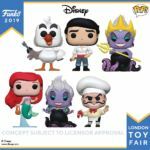 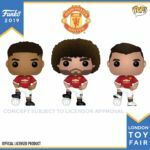 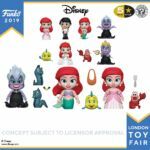 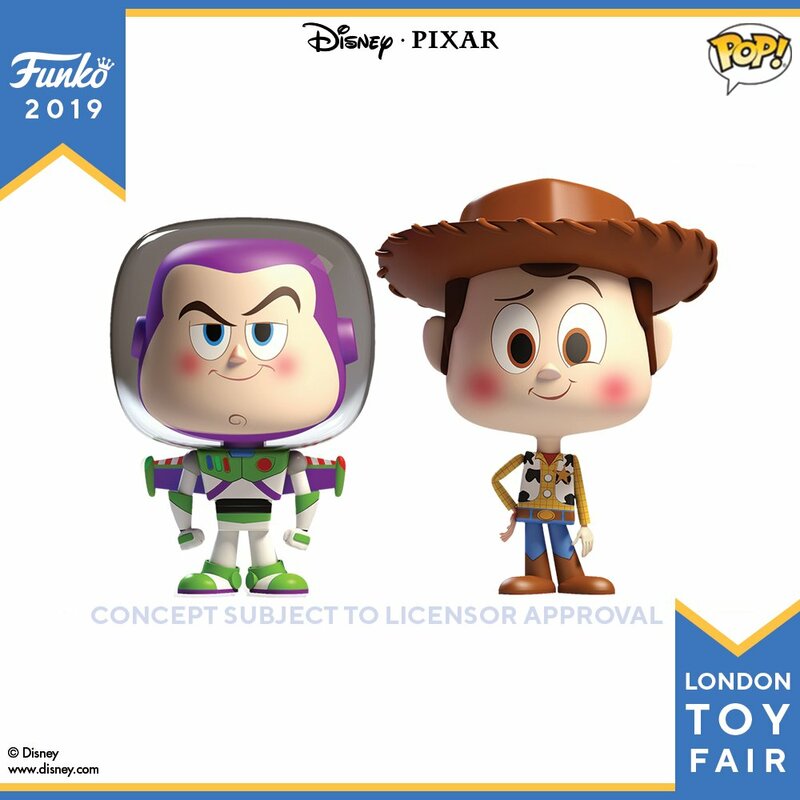 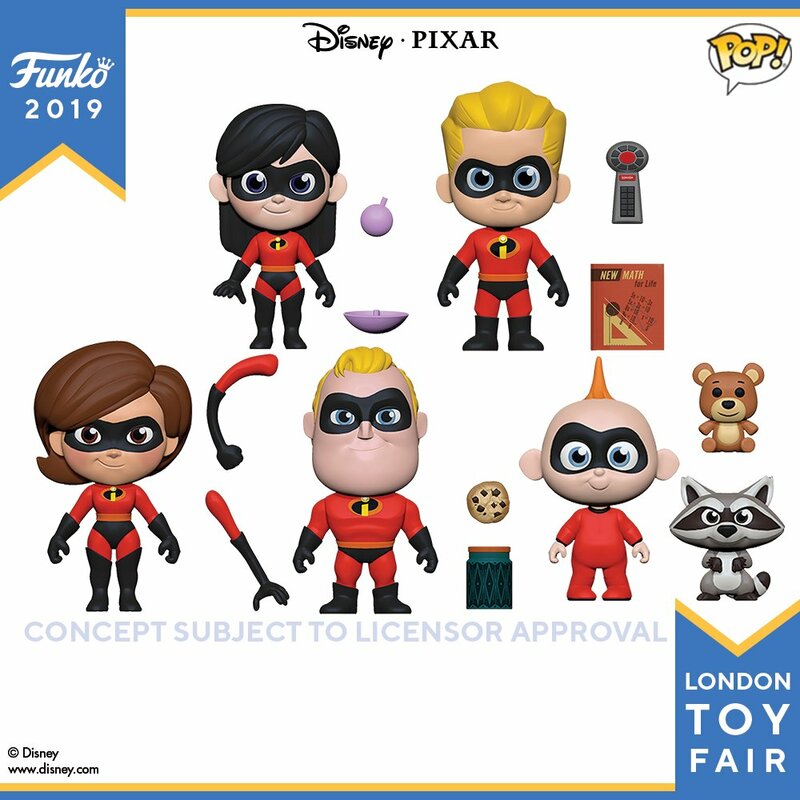 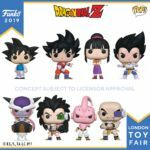 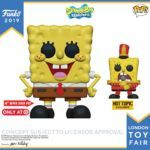 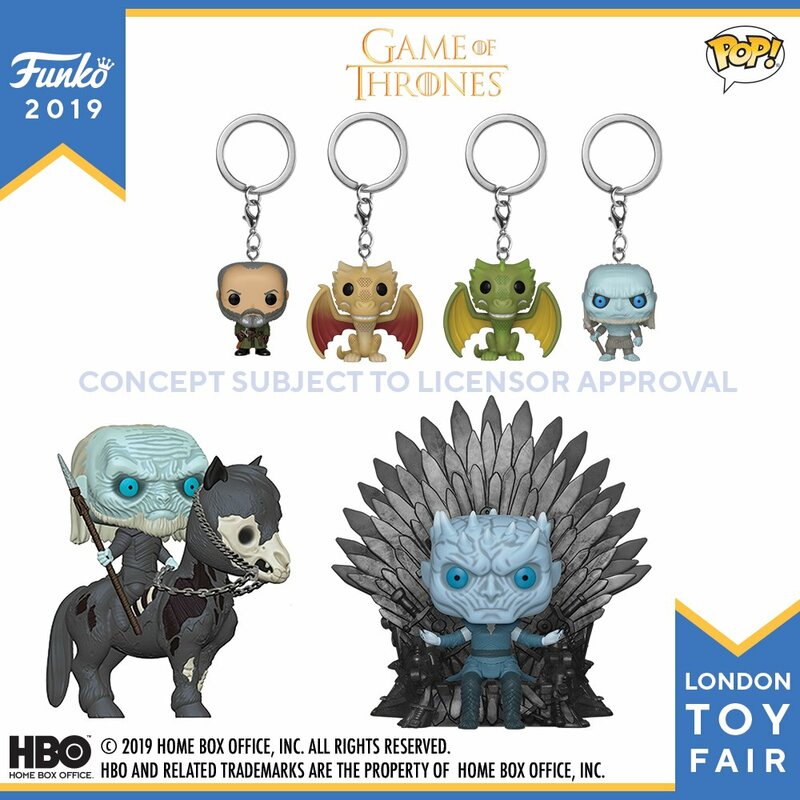 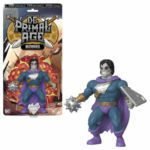 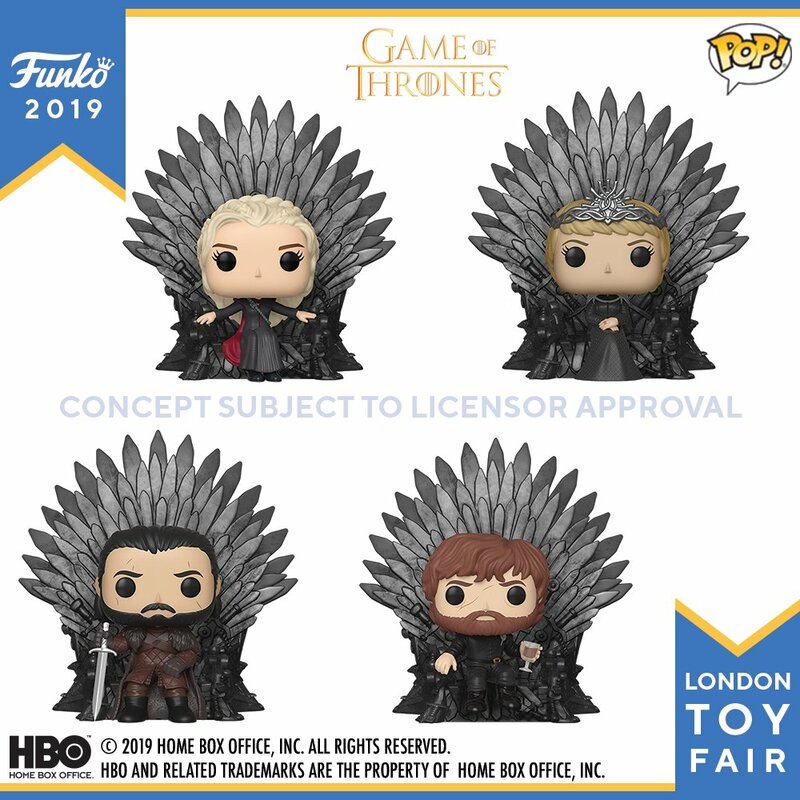 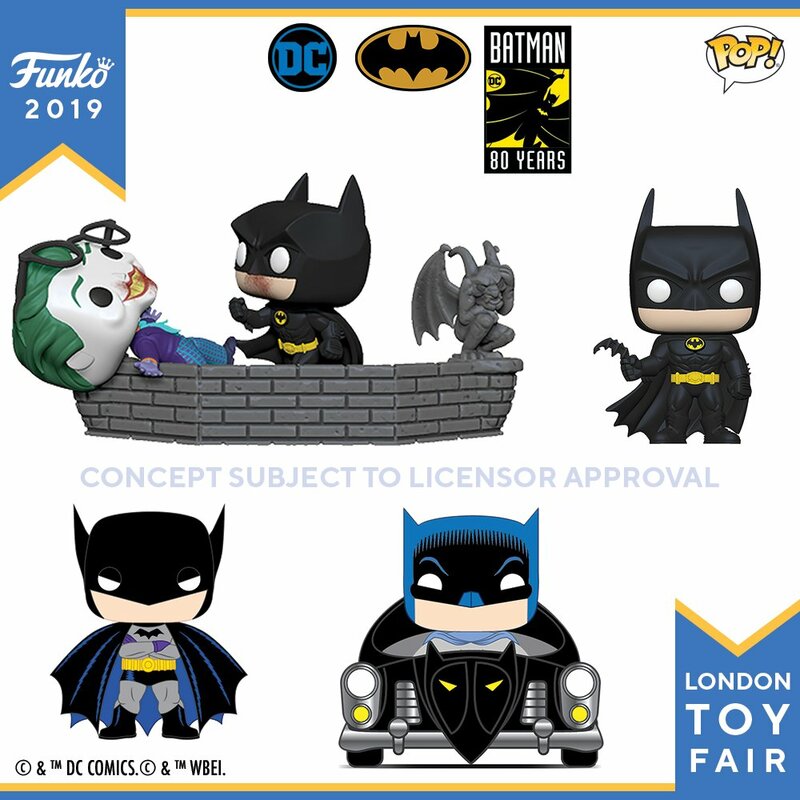 With London Toy Fair 2019 beginning tomorrow, they have wasted no time in sharing the numerous items being announced. 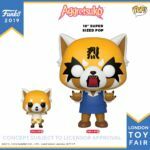 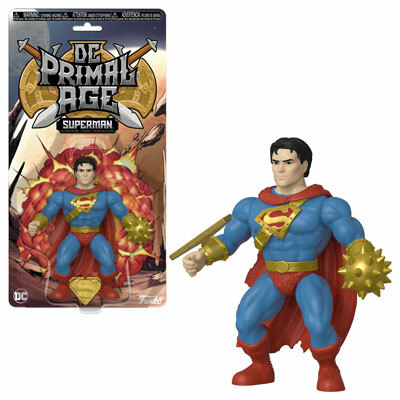 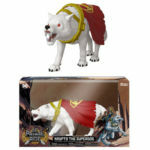 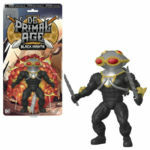 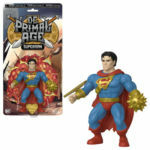 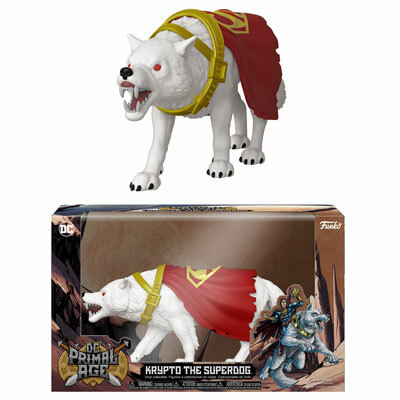 These include Pops!, action figures, vinyl figures and more. 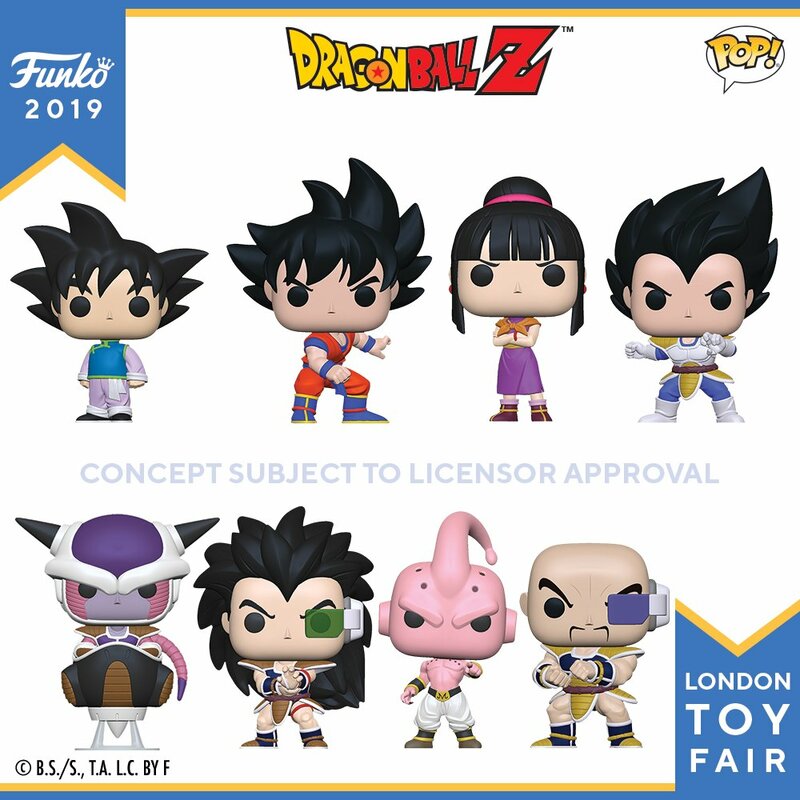 Check out the list below and see the photos after the jump. 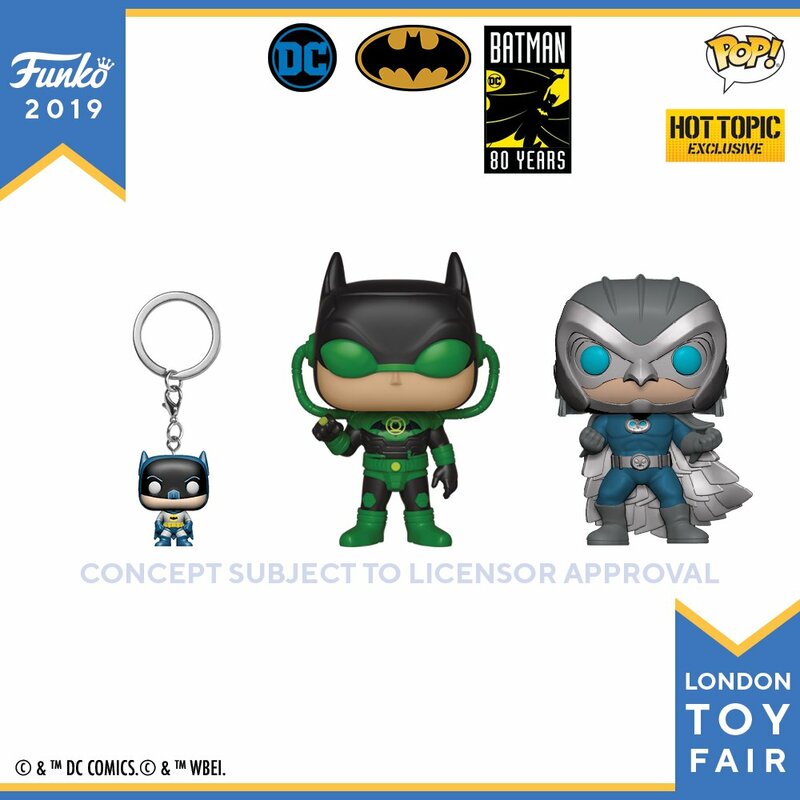 We’ll update with more reveals as we see them.